The long wait is over. 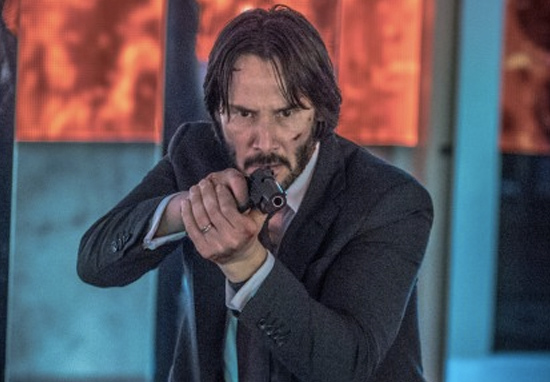 The massively anticipated John Wick 3 has officially began shooting. Dan Laustsen, the cinematographer behind what we can be sure to be a hugely action-packed third film, took to Instagram earlier today to tease the second day of production. The victim was a member of the High Table who ordered the open contract. John should have already been executed, except the Continental’s manager, Winston, has given him a one-hour grace period before he’s ‘Excommunicado’ – membership revoked, banned from all services and cut off from other members. John uses the service industry to stay alive as he fights and kills his way out of New York City. Away from the film, there are also plans to make a series exploring the expanded universe and the mysterious Continental Hotel, which is a safe haven for the world’s deadliest assassins. The series, titled The Continental has been picked up by American TV network Starz. 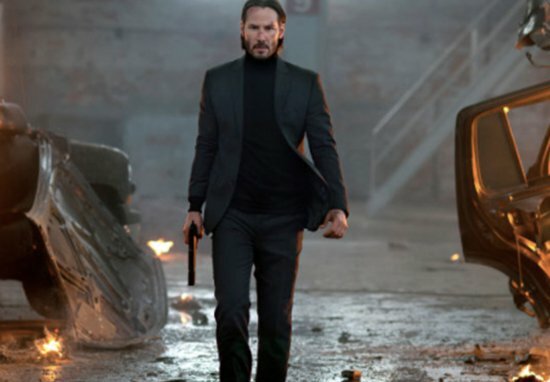 John Wick Chapter Three is set for release on May 16, 2019 and we absolutely cannot wait. Surely it’s going to live up to the hype.